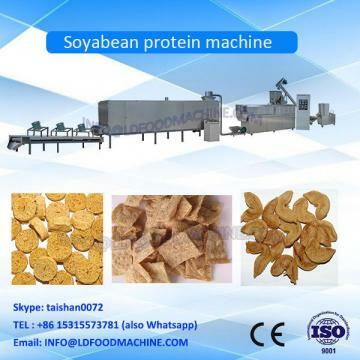 Packing: inside plastic bag, outside wooden case for TVP/TSP/Soya Chunks Meat Production Line (Based on the customers' need adopt the wooden case or wooden pellets, etc.). 6. 1 year complete warranty for TVP/TSP/Soya Chunks Meat Production Line. 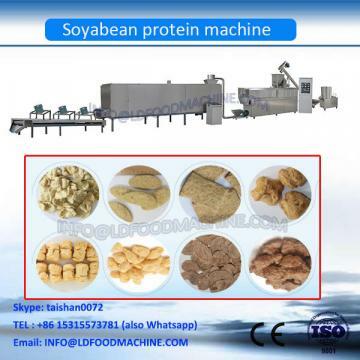 Why Choose us as a reliable TVP/TSP/Soya Chunks Meat Production Line supplier? If you have any needs or inquiries, please feel free to contact me!